With one of Red John’s alluring accomplices in custody, the hunt for the elusive serial killer gets back on track. For years, Patrick Jane has patiently tracked his nemesis and played Red John’s cat and mouse games – but who is cat and who is mouse? 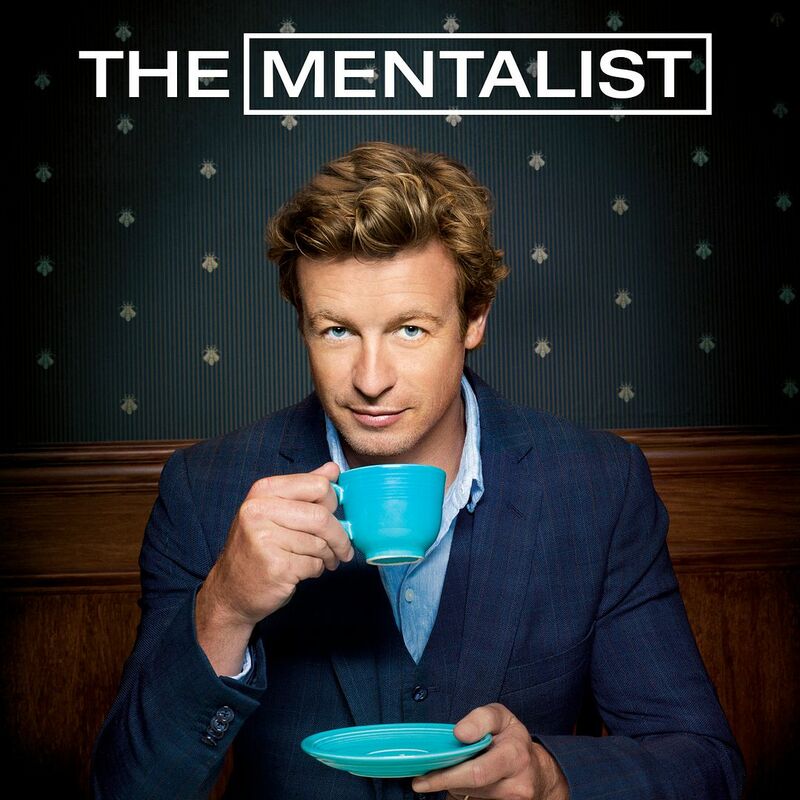 After assisting the CBI team – Teresa Lisbon, Kimball Cho, Wayne Rigsby and Grace Van Pelt – with solving the state’s most serious crimes, Patrick Jane now senses that Red John is closer than ever. He may, in fact, be someone on the CBI’s radar. With his wits ever about him, Jane ventures wherever the CBI team is summoned… but always with an eye over his shoulder. Simon Baker continues to dazzle in his Emmy®-nominated role as the charming criminal consultant with an offbeat sense of humor, a blatant disregard for authority and a practically “extrasensory” knack for clearing cases.